Don’t just go out for a drink or meal — make it fun and memorable. Do you like Tiki or tropical inspired places? 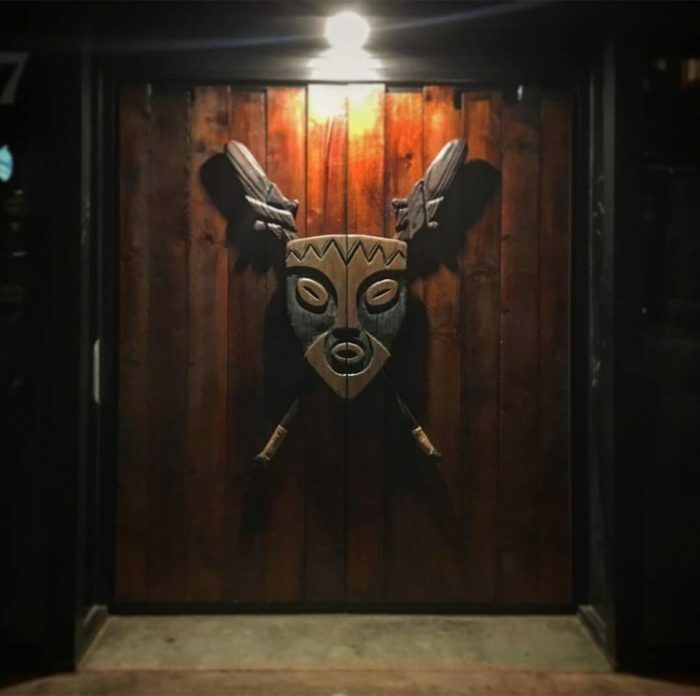 Look no further than this fun Tiki-themed restaurant. 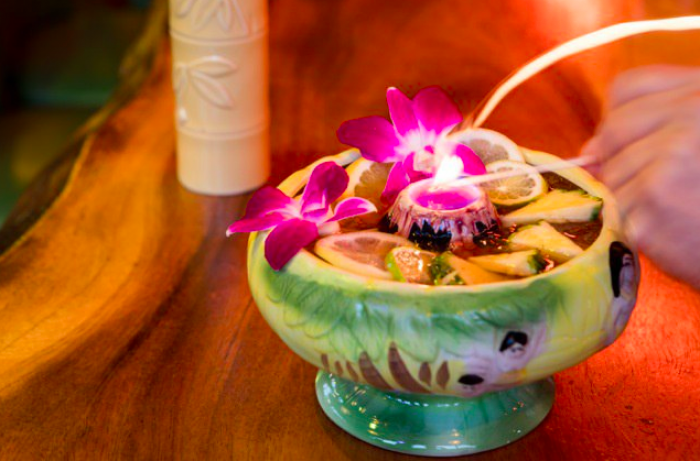 Check out this new place for tropical drinks and island-inspired food near San Francisco. 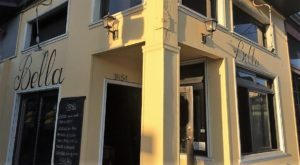 Kon-Tiki is located near San Francisco in downtown Oakland. 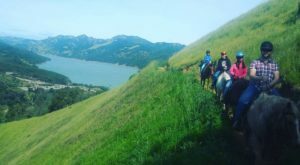 You can drive or take the subway from the city. 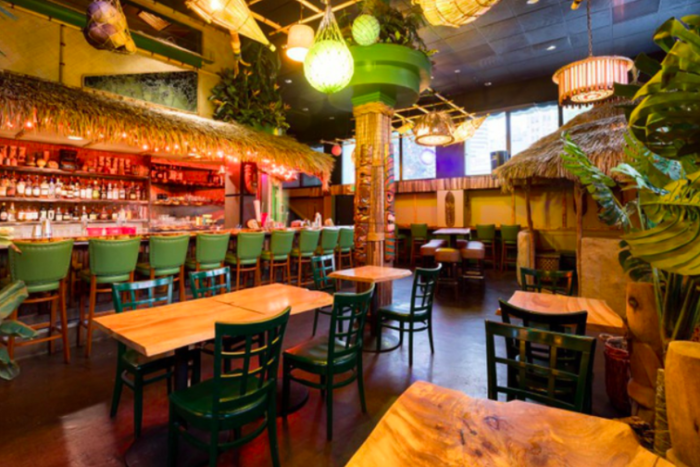 Come on by in a Hawaiian shirt and feel at home at this tropical tiki oasis in Oakland. 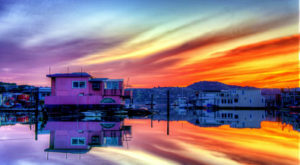 You'll surely relax with the warm vibes here. The Kon-Tiki opened recently in late 2017. The restaurant serves tropical drinks and island-inspired fare with a personal touch. 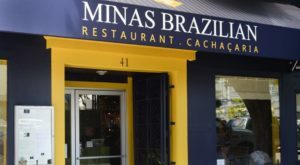 Come and enjoy the high quality entrees and much more from Chef Manuel Bonilla. 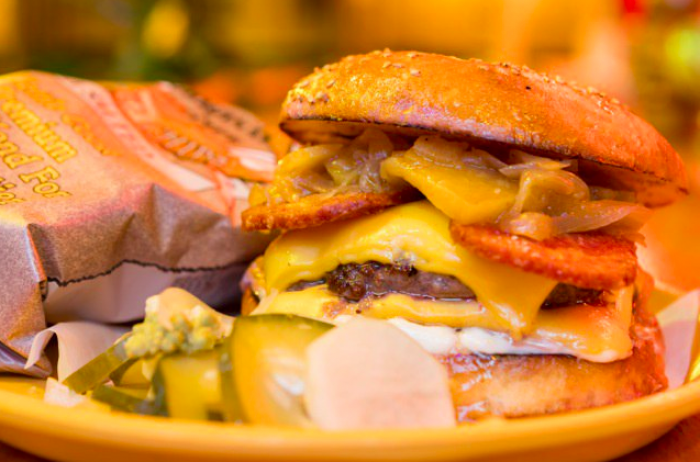 The burgers at Kon Tiki are not your standard fare, but absolutely mouthwatering! 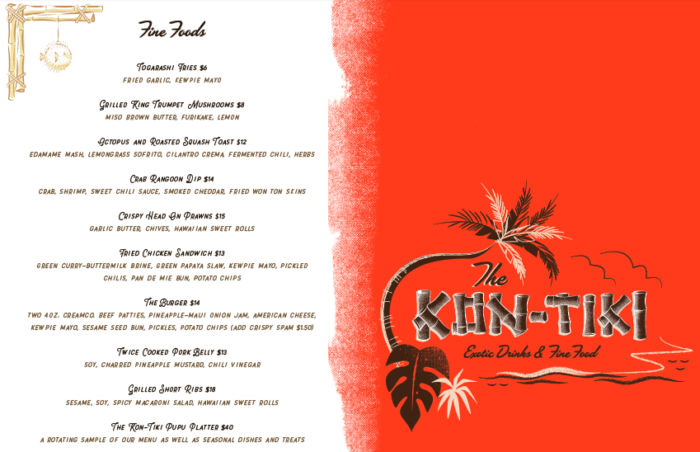 Expect organic produce, sustainable meats, and seafood for every flavor-filled option from the menu at Kon-Tiki. 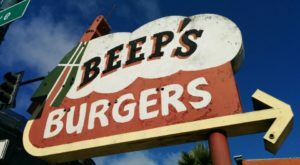 Some favorites include the crab and shrimp Rangoon dip, the double-patty cheese burger with pineapple-onion jam, and much more! 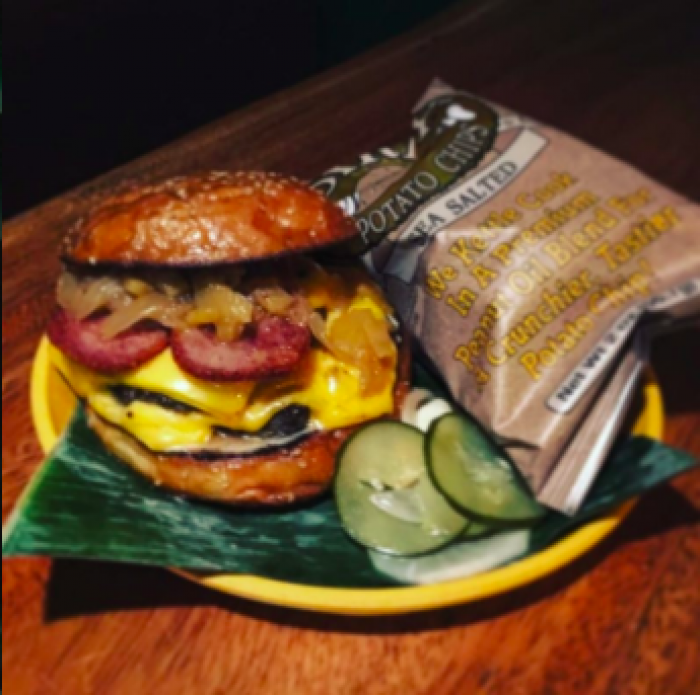 The Kon-Tiki brings food and island spirit to everything here, so expect simple and classic dishes that aim to please. Everything has a different and creative zest from the food, drinks, and cocktails to the decor and ambiance. Cocktails and drinks are an event here. There are 14 drinks on the cocktail menu — from rum rhapsodies to exotic cocktails that combine fresh juices, premium spirits, handmade syrups, and spices! 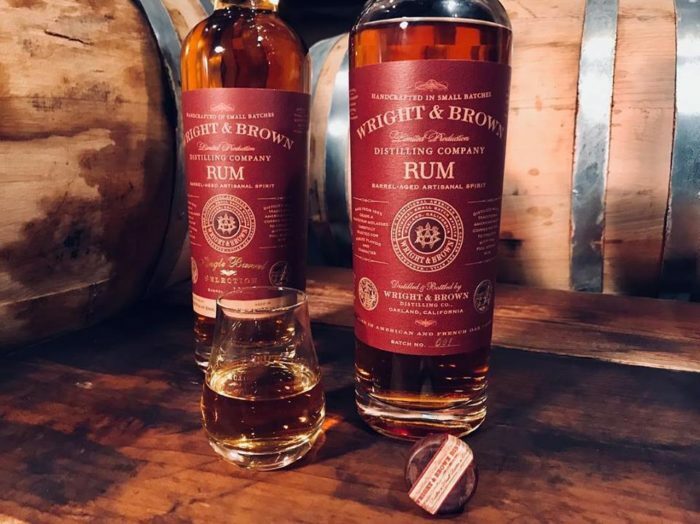 Kon-Tiki also features locally made products, including rum, from the Bay area you can enjoy tasting from time to time. The attention to detail here is incredible. 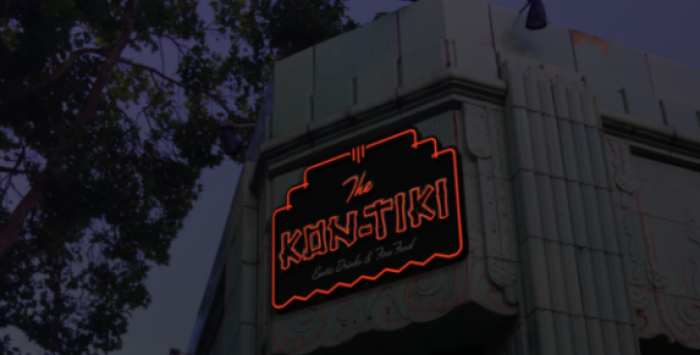 The Kon Tiki offers some kitschy and palm-filled decor and exotic trinkets. 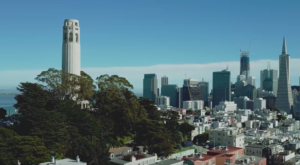 You'll feel like you've been transported from San Francisico to a far away tropical oasis. It's that magical. 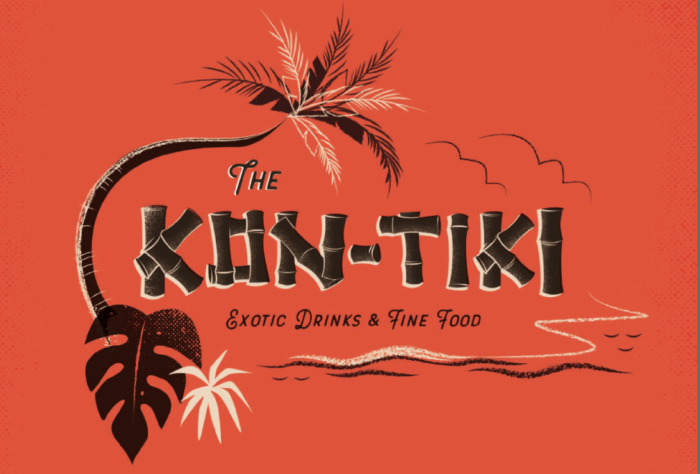 The Kon-Tiki address: 347 14TH St, Oakland, 94612 Check out the The Kon Tiki Site. 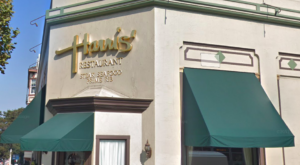 Have you been to this restaurant? Share your opinions in the comments below. 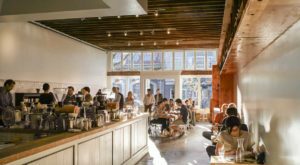 If you love San Francisco and great food then check out These 10 Restaurants Around Union Square.